Home » Forex » Forex trading tips » Trading » How To Remain Disciplined While Trading In Forex? 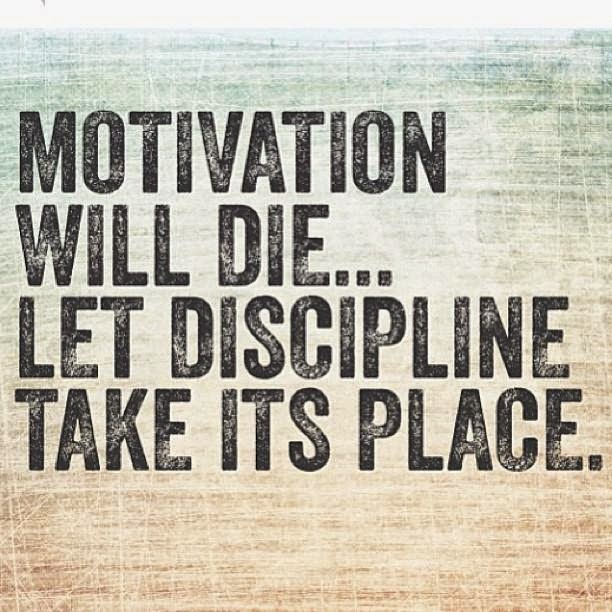 How To Remain Disciplined While Trading In Forex? Discipline, is simply a code of conduct that is devised by people in order to train their body or mind to learn a specific action. It is not a course of actions but a strict guideline on how to perform a certain task with ease and perfection. Forex is one of the most liquid markets and promises of high profits and high losses. This situation is similar to a captain trying to commandeer his ship in the rough seas. With proper discipline among his crewmen the captain can take all the necessary measures to muster his ship through turbulent waters. Similarly, in a turbulent market as foreign exchange, it often becomes essential for traders to practice utmost discipline in their trading habits to derive the maximum profits in the market for a long term. Here are a few tips on how to practice disciplined trading and create a long term standing in the forex market. Believe it or not, the key to success in forex trading lies in the regulation of your forex trading and changing your trading habits. It is your trading habits that make you different from the millions of other traders across the globe and one must learn to act like the successful players in the market. Here are the few important habits that most successful traders follow in the forex market. Limiting Screen Time – While analysis is important when entering the forex market, keeping a close eye on the charts all day can lead to a feeling that you can predict the market’s behaviour. Like overtrading, over analysing the trends and charts after making a trade is the leading cause of losses in forex. A successful trader sleeps in peace while a gambling/losing trader spends several caffeine fuelled nights hoping the trends would change according to his predictions. Maintaining A Trading Journal – A trading journal not only provides you with the exact data of your trades and their details but is also a great place to write down your feelings when faced with a certain situation. This provides you with a really helpful insight on your own trading behaviour and helps you pinpoint the flaws and strong points in your strategy. Patience is a Virtue – I cannot fathom the importance of patience when it comes to forex trading. Unlike other types of investments that grow in a defined manner, forex market is subject to a lot of ups and downs. Hoping for the market to change its ongoing trends is similar to hoping to see a Penguin in the North Pole. The best strategy is making a calculated trade and leaves the rest to the market before you make any move. Once you have fully understood the nature of forex market and dedicated yourself to learning the art of trading it is important for traders to identify their edge in the market. The trading edge is often a personalised trading strategy that helps you anchor your entry in the market. Following the price action trading strategies will help you clearly identify your entry point in the market. Determining the entry point is important as you do not want to double your losses or limiting your profits by jumping in a fluctuating market. Making a strict guideline and following it through the course of the trade will often help you avoid letting emotions get the better of you. Most people who do not follow a plan will either suffer from losses or will only turn into greedy traders when met by initial profits through sheer luck. Keeping a track of all your trades, proper analysis of your own trading behavior will certainly help you eliminate the bad points and maximize your profit earning potential. Be it military or business, following a disciplined course of action is the best way to achieve success. The above mentioned tips will save you a lot of time and money from learning forex trade through trial and error. About the author: Luke Peters is an avid reader of books and other literature related to finance, forex and financial management and is the current contributor for several websites related to the respective niches. He is also an active trader on online forex trading platforms like www.cornertrader.ch and is well experienced in the art of forex trading.